Housing development on Garden City’s riverfront has picked up as the economy has improved. The momentum is good for local tax rolls, but it also threatens adjacent areas that are home to low-cost housing. 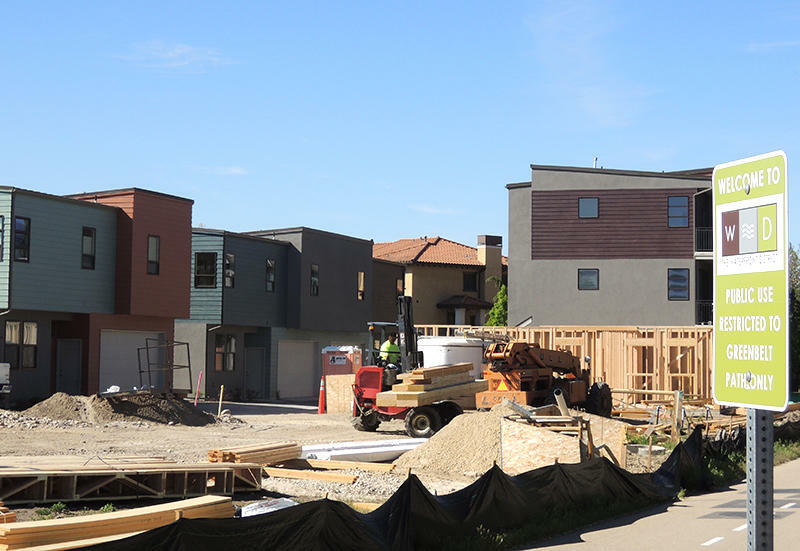 Experts say simply replacing that housing stock won't be easy, and that many residents could be displaced with few other housing options. 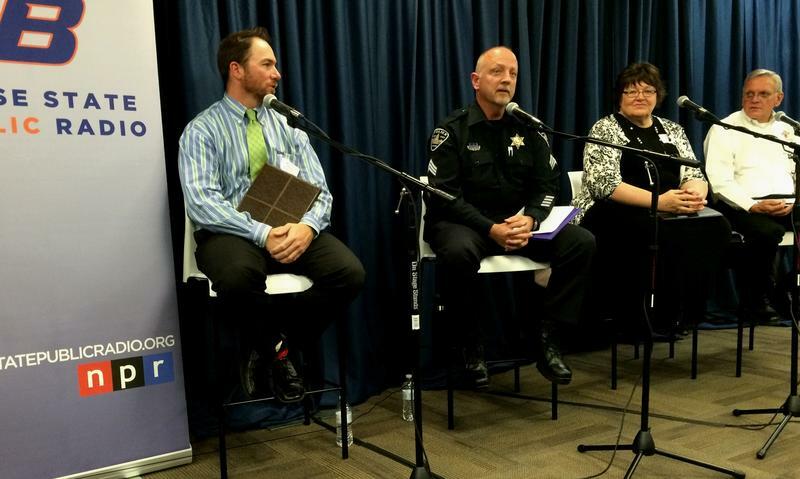 On February 11, 2015, KBSX hosted four panelists and members of the public for a discussion on the state of police and community relationships in Idaho. 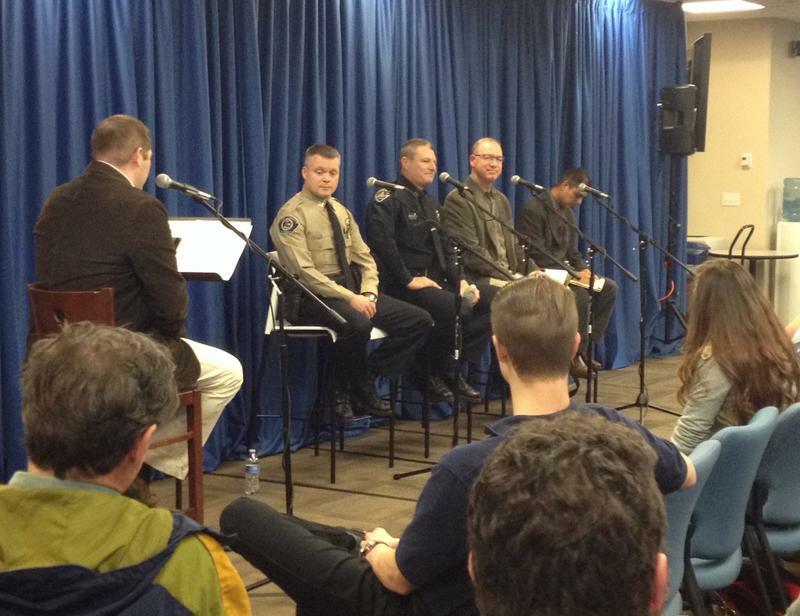 Police-involved controversies in Ferguson, Mo. 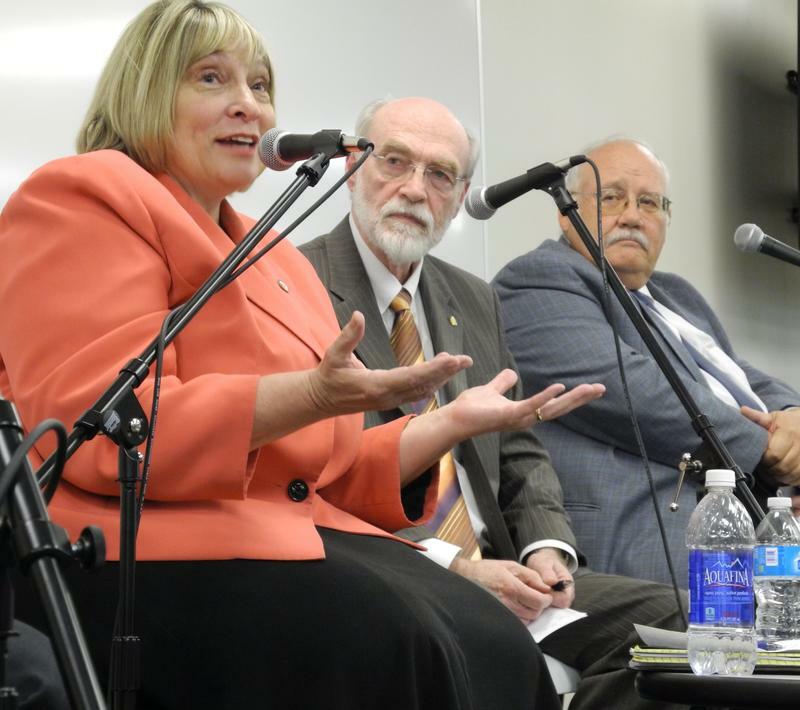 and New York City last year served as the impetus for the discussion. Last year's events in Ferguson, Mo. and New York City showed just how poor the relationship can be between police and the communities they serve. 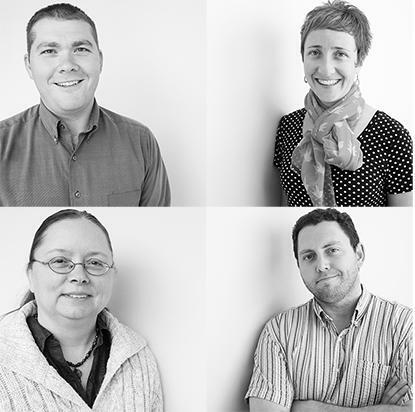 Meet the people who bring you the news every day on KBSX 91.5. Join us on Oct. 16 for a casual hour of all things news. 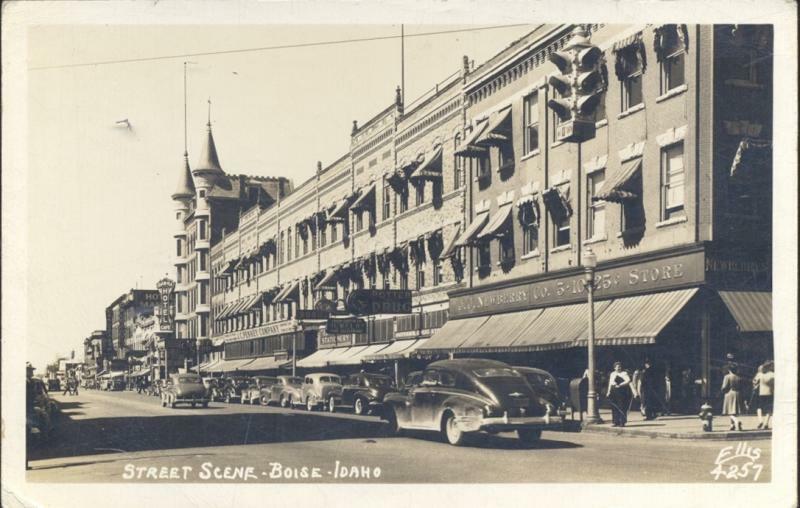 This year, Boise turns 150-years-old. When it comes to national top 10 lists, the town has been competitive with much bigger cities like San Francisco, Seattle, and even New York City. 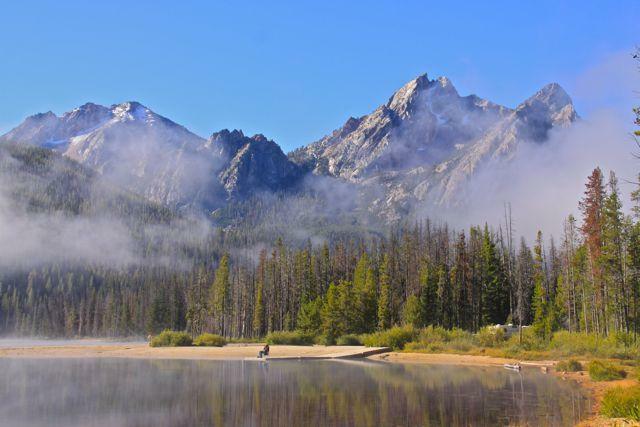 But what exactly is it about Idaho’s capital city that makes it a place people love to call “home”? 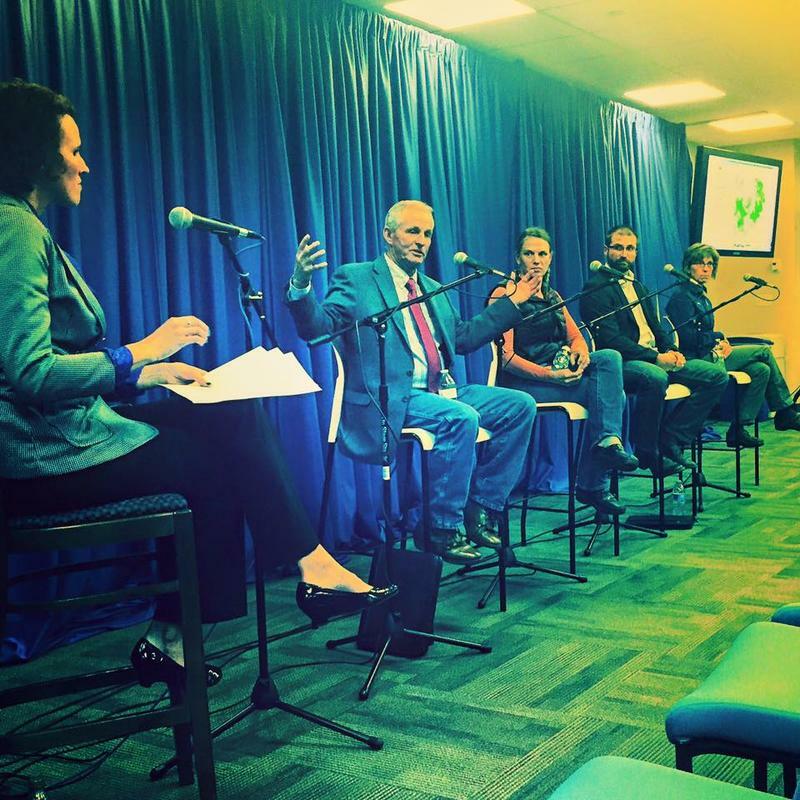 During a community conversation hosted by the KBSX newsroom, Boiseans dug in to what makes the city tick. 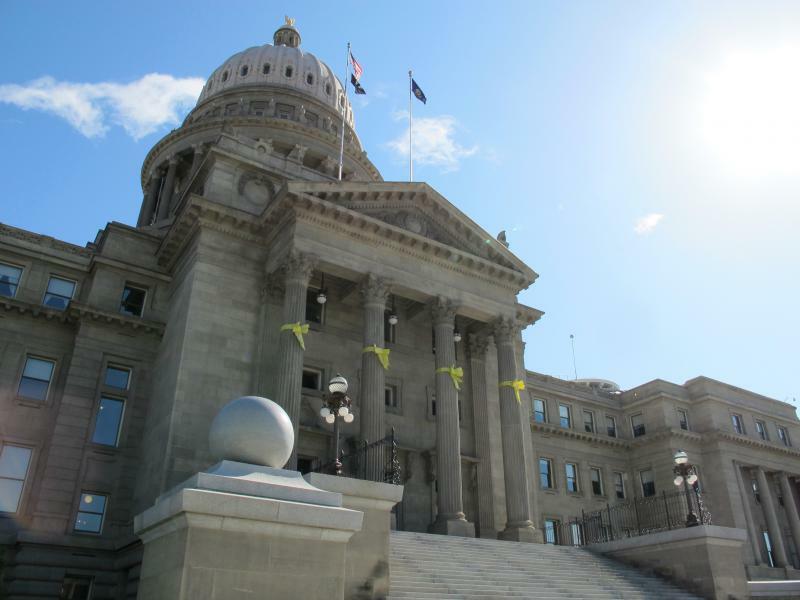 Boise celebrates its sesquicentennial this month and we want to hear your stories about living in Idaho's capital city. Come share your stories at our July 11 community conversation. 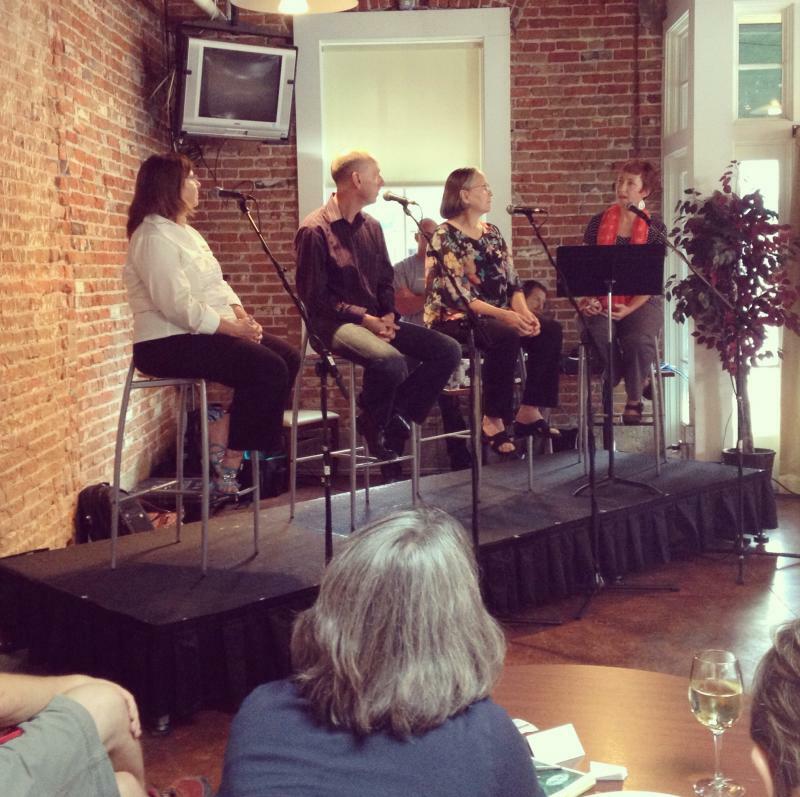 You'll hear perspectives on the city from our guests who will include a historian and a city councilor. 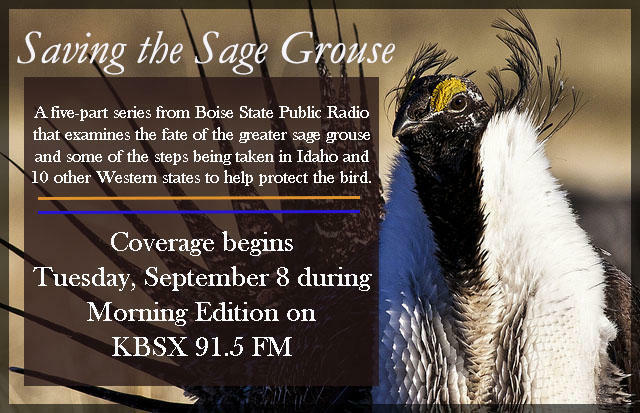 Our guests will include Barbara Perry Bauer, a local historian who co-owns TAG Historical Research and Consulting in Boise. 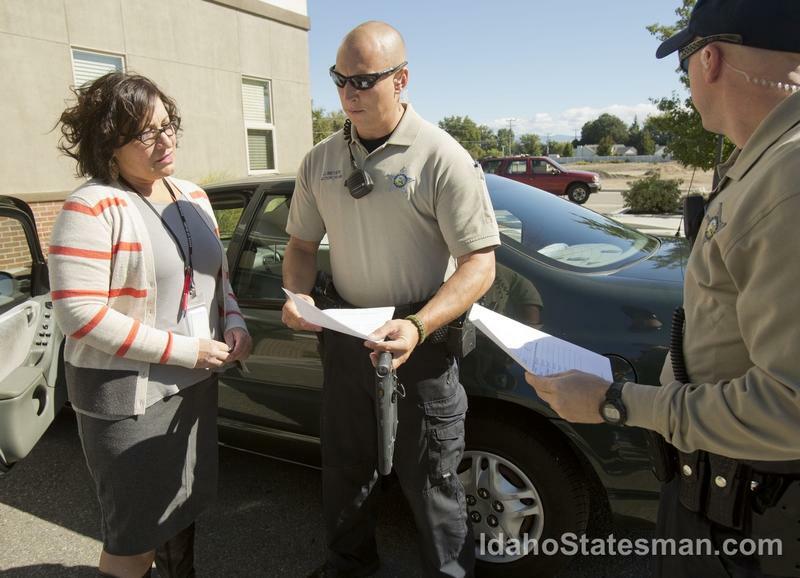 She has a special interest in neighborhood history and urban development and has managed historic site surveys throughout the Treasure Valley.